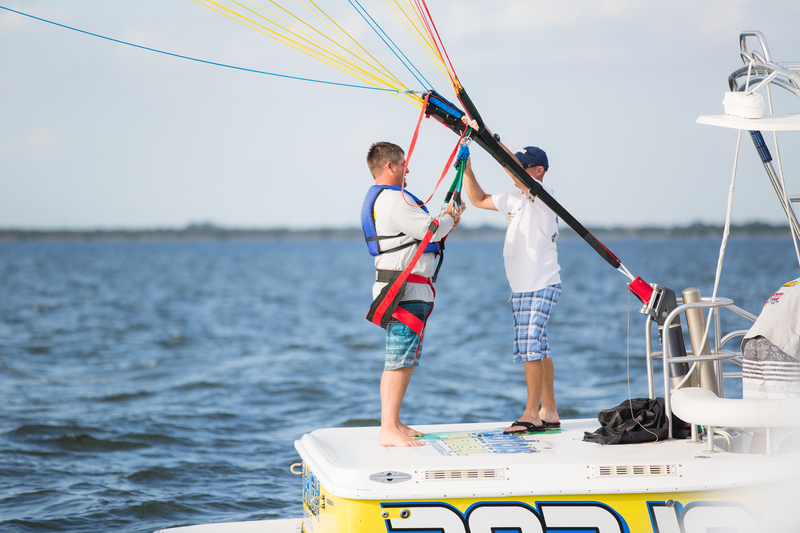 Over the past 10 years, there have been a total of 68 parasailing-related injuries and 10 deaths. However, since 2013, the industry has seen a remarkable reduction in the number of serious injuries and deaths associated with parasailing-related activities. 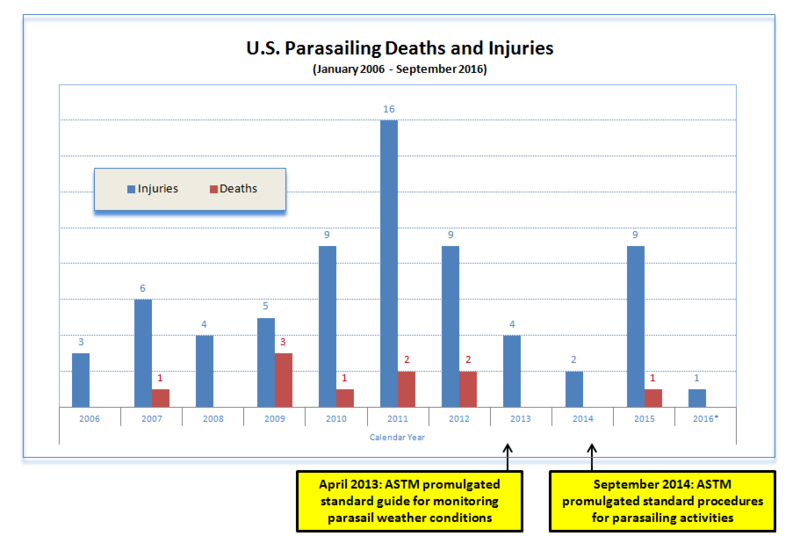 The Coast Guard attributes the improved safety record to the industry’s development of voluntary standards, specifically ASTM ‘Standard Practices for Parasailing F-3099-14,’ which provides guidance in areas of ‘weather’, ‘equipment’, ‘operations’, and ‘crew proficiency.’ Full article by Lt. Cmdr. James Fogel HERE. 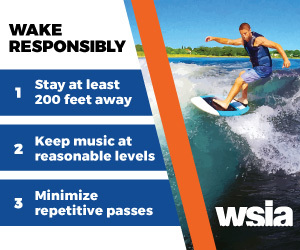 WSIA’s annual Parasail Operators Symposium helped the ASTM develop new standards with the parasail industry. The next event will be Nov. 1-3, 2017.